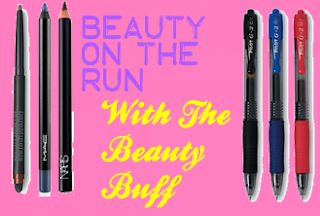 The Beauty Buff Blog: Working Wednesdays With Makeover Momma! Welcome to Working Wednesdays, my weekly column on speedy, easy tricks and tips to look fabulous no matter how little time you have. We're all busy and on the go but still want to look and feel confident and ready for whatever situation we're in. Since we don't always have time for full on beautification and pampering it's great to have an arsenal of easy to use products and tricks to create the look you're after without wasting any time. 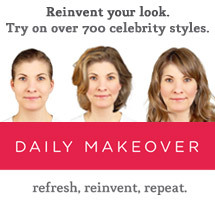 I'll be collaborating with Makeover Momma and contributing to her fantastic weekly series. Check out my weekly column on both of our sites and send us any ideas, suggestions or beauty queries you'd like answered. 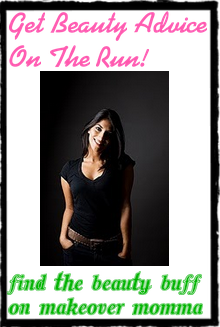 Wednesdays will be dedicated to helping women-on-the-go, look fabulous on their schedule. Enjoy!